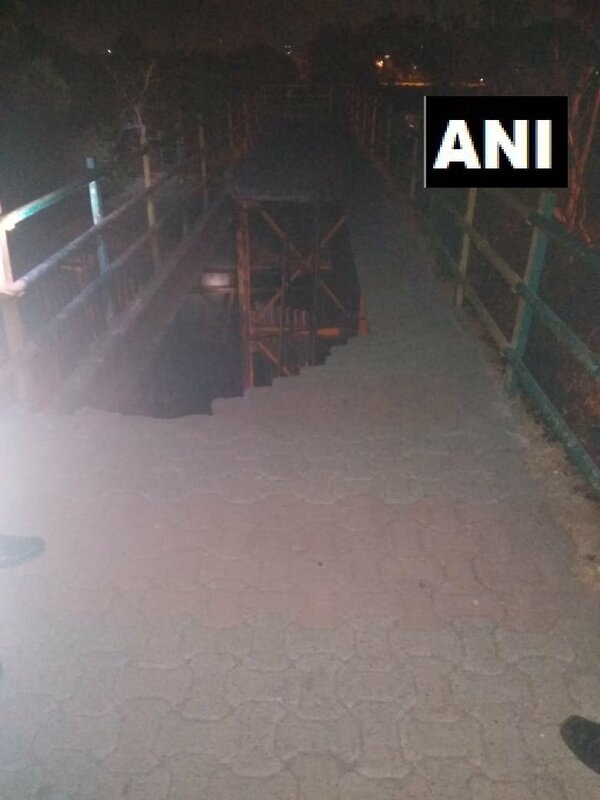 Mumbai (Maharashtra) [India], Apr 11 (ANI): Two people got injured after a part of a foot-over bridge in Sagar Vihar of Navi Mumbai's Vashi area collapsed on Thursday evening. Mumbai (Maharashtra) [India], Mar 19 (ANI): Central Railway (CR) will dismantle five foot-over-bridges (FOBs) at Bhandup, Kurla, Vikhroli, Diva, and Kalyan Junction stations. 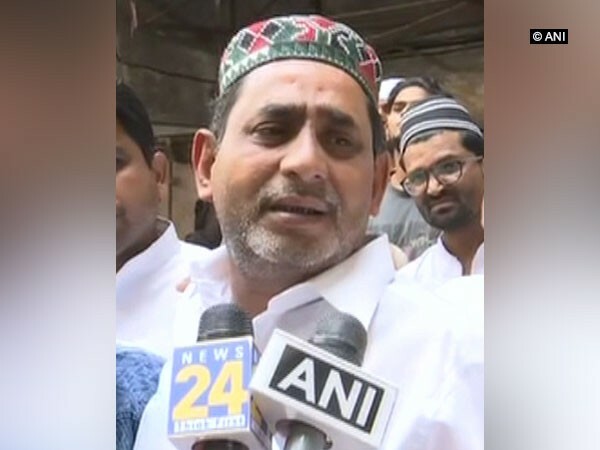 Mumbai (Maharashtra) [India], March 15 (ANI): A bereaved father, who lost his son in the Mumbai foot over bridge collapse, demanded that people responsible for the tragedy must be brought to book. 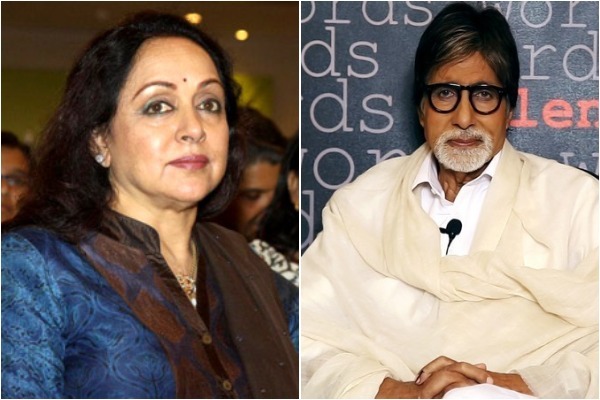 New Delhi [India], Mar 15 (ANI): Bollywood stars condoled the loss of lives after a foot over bridge (FOB) near the bustling Chhatrapati Shivaji Maharaj Terminus (CMST) railway station in Mumbai collapsed, killing as many as six people and injuring over 30. 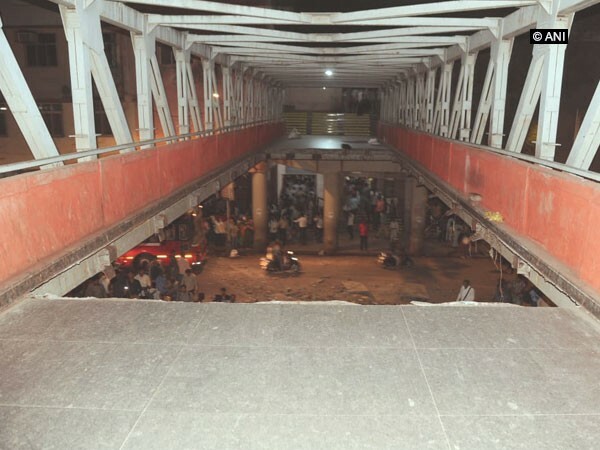 Mumbai (Maharashtra) [India], March 15 (ANI): At least six people were killed and over 30 injured after a portion of a footover bridge (FOB) near the bustling Chhatrapati Shivaji Maharaj Terminus (CSMT) railway station in Mumbai collapsed on Thursday evening. 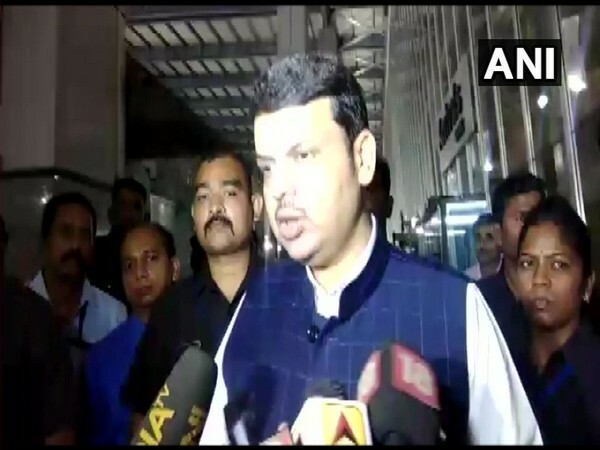 Mumbai (Maharashtra) [India], Mar 15 (ANI): Maharashtra Chief Minister Devendra Fadnavis on Thursday announced an ex-gratia of Rs 5 Lakh each for the next of kin of those killed in the Mumbai foot over bridge collapse incident and compensation of Rs 50,000 each for the injured. Mumbai (Maharashtra) [India], March 14 (ANI): Three people were killed and around 34 injured on Thursday after the collapse of a portion of a Foot Over Bridge near Chhatrapati Shivaji Maharaj Terminus (CSMT) railway station. 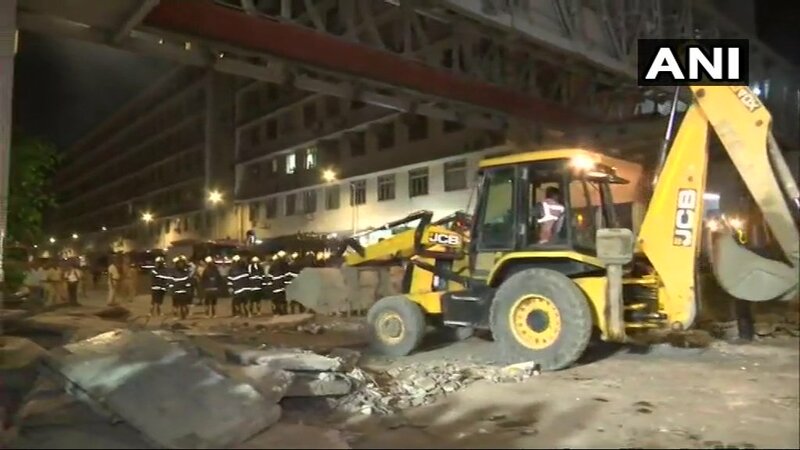 Mumbai (Maharashtra) [India], March 14 (ANI): A foot over bridge near Chhatrapati Shivaji Maharaj Terminus (CSMT) railway station has collapsed on Thursday evening. New Delhi [India], Jan 29 (ANI): The Indian Army on Monday dismissed reports of them constructing three foot overbridges (FOBs) in Mumbai with materials brought from a war store on the Indo-China border near Doklam. Ambivli (Maharashtra) [India], Jan 18 (ANI): The Indian Army has successfully completed the construction of a foot overbridge (FOB) at Ambivli railway station and launched it on Thursday morning. Mumbai (Maharashtra) [India] November 1 (ANI): Amid the hawkers rally in Mumbai, the Congress and the Maharashtra Navnirman Sena (MNS) members clashed with each other forcing the police to resort to lathi-charge.